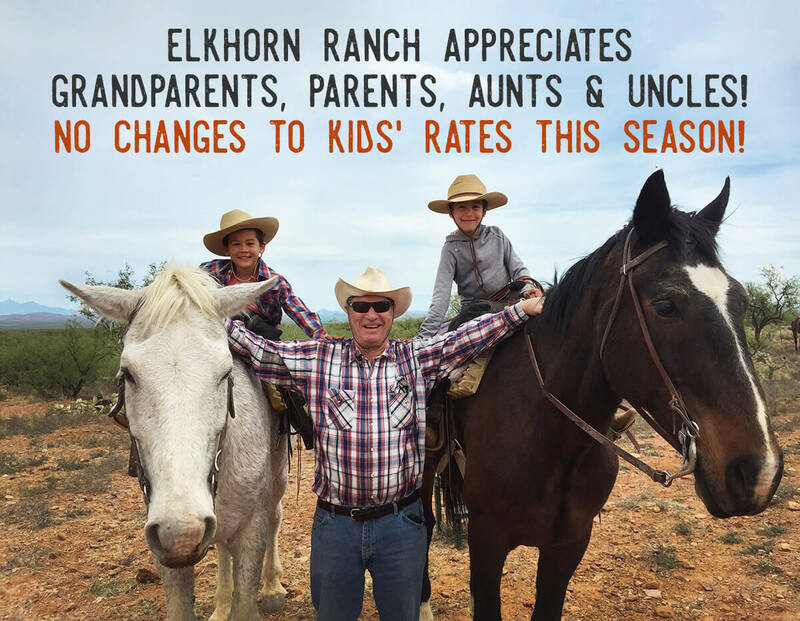 A vacation for kids of all ages can be found at Elkhorn Ranch where riders climb aboard sure-footed horses from age 6 to 96. It is a place where people of different generations and geography mix and mingle to feel and be young at heart. Every week has a different feeling, with stretches that are essentially “adult only” and holiday and school vacation weeks that are family friendly. Try a workshop week for creative camaraderie!